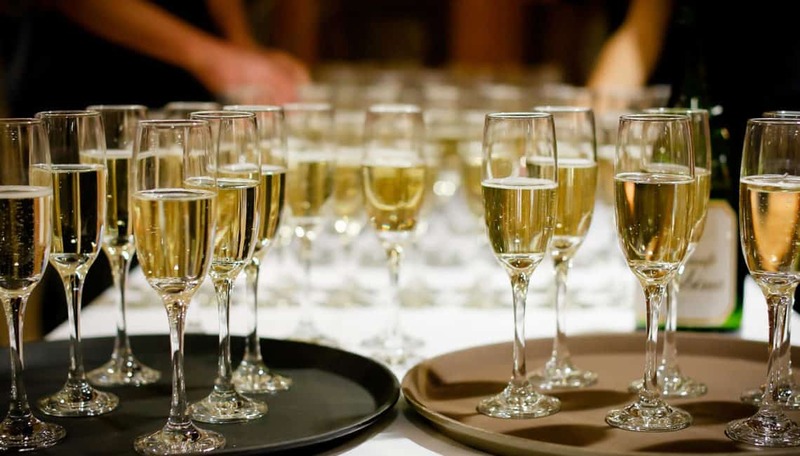 You provide the wine, beer, spirits and soft drinks, we provide the glassware and staff during your wedding day. No corkage, no bar bills! !